Sand Under My Feet: How About Greek Goddess-Inspired for Prom? Are you on the ultimate style hunt for the hottest look for Prom Dresses? It’s time to outfit yourself in all things prom chic by shopping this online fashion boutique called MissDressShop. 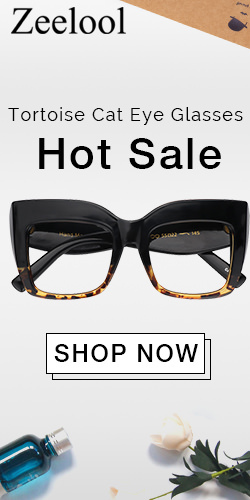 If you’re looking to get inspired, scour MissDressShop virtual racks and complement your gorgeous choice with dazzling shoes, a sensational clutch bag and sparkling jewelry to match. From timeless one shoulder prom dresses, sassy and short dresses, high-low dresses to a wide selection of other styles in your choice of shape and color, your one-stop shopping destination for this season is not far out of reach. Show off your personal style that’s made to turn heads with these top dress looks for this year! I am not in high school anymore, but if I was I know that after the holiday break from school, the next thing that high school girls are looking forward to is: Prom. I really can't say I was able to have a super duper great time during my prom because ours was a simple one. Unlike now, that most schools usually rent a ballroom in a beautiful hotel ours was just done on the school’s facility. I wasn't also not so fond of the prom dresses that I wore back then; whenever I look at pictures of myself during the two years I attended prom, I seriously want to burn those photos! Hahahahaha! I wish there were online stores selling prom dresses back in those days. 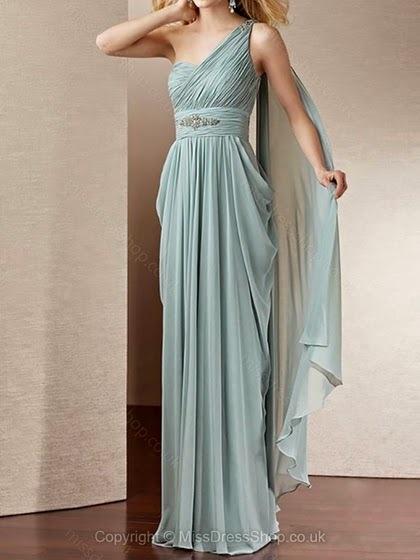 This year why not go for the Greek goddess style of prom dresses and unleash the inner goddess in you. 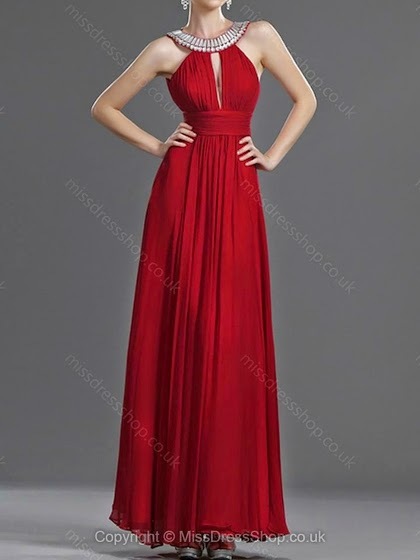 If you are looking to buy or still preparing for the upcoming year's prom outfits you may want to check out these Greek Goddess-inspired prom dresses from MissDressShop and see their endless listing of their beautiful and stunning Cheap Prom Dresses UK collection.